Fantastic to see the new bricks being laid at Trinity Road this week during our site visit. 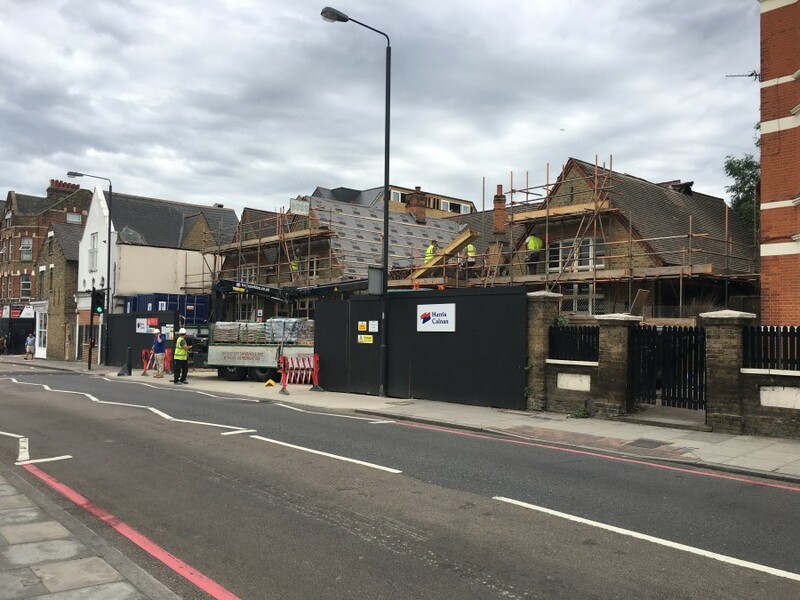 Works are progressing well on site with the new steelwork for the old school building now in place and we have been busy in the office producing production information for the stairs, kitchens and bathrooms. 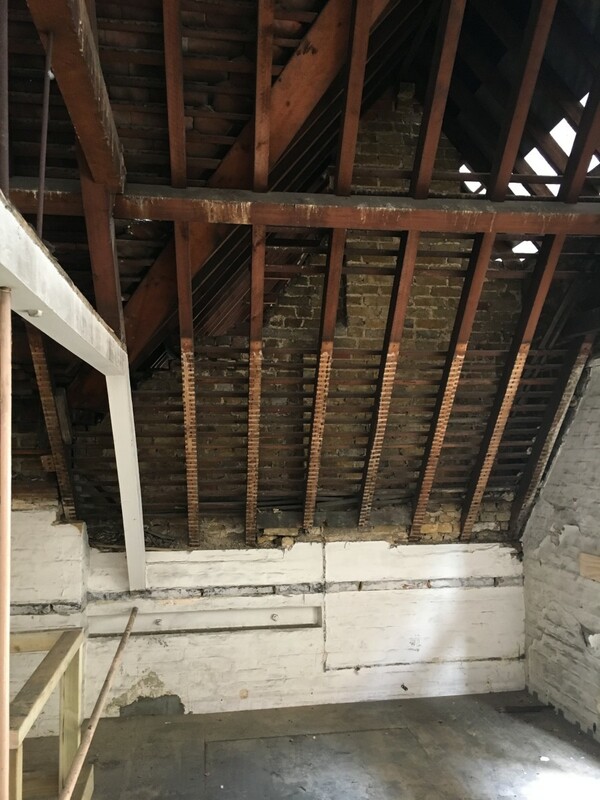 Over the next month, we will see the brickwork to the new extension complete, works to the roof and new roof trusses begin, as well as the delivery of the new Velfac windows.